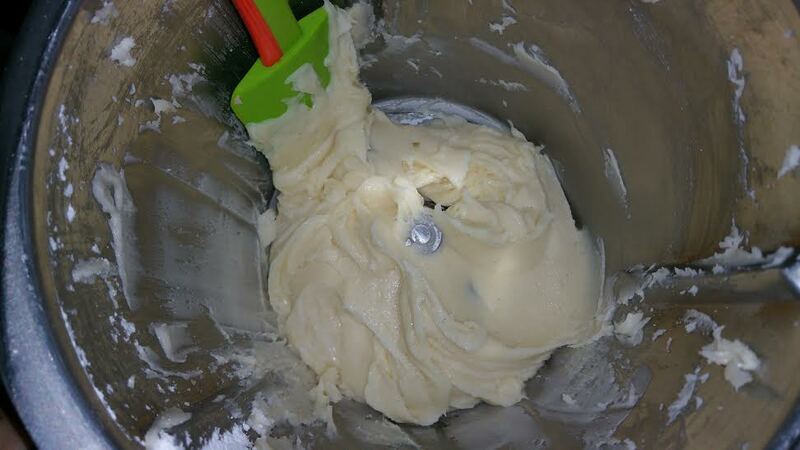 This has been the buttercream icing recipe I have been using in my Kitchenaid ever since my start of cake decorating. This is easy to pipe, tastes great, sets nicely and is very versatile with colours and flavourings of your choice! 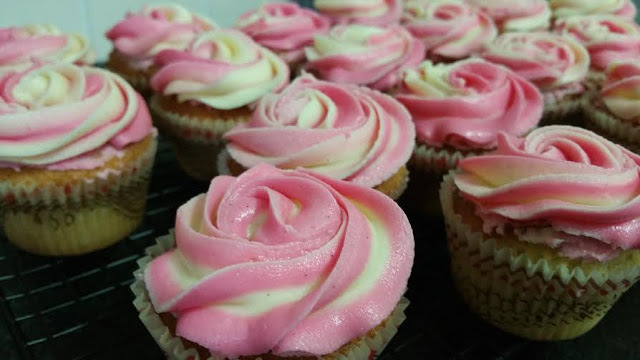 I’ve tried a few Thermomix buttercream icing recipes but always come back to my own that I make in the Kitchenaid. I haaate using the butterfly whisk with icing recipes as there always tends to be lumpy bits of butter in there – plus scraping the icing off it, and having another thing to wash just isn’t my thing! 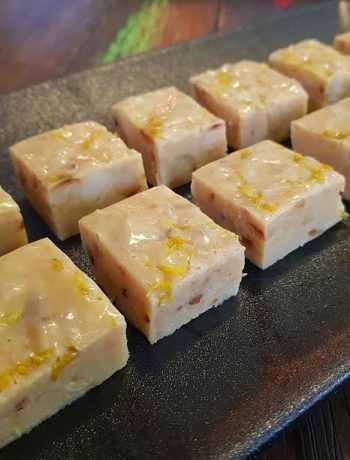 You can make this with butter straight from the fridge, but you will just need to mix it for about 3 minutes, and scraping down after 1 minute. 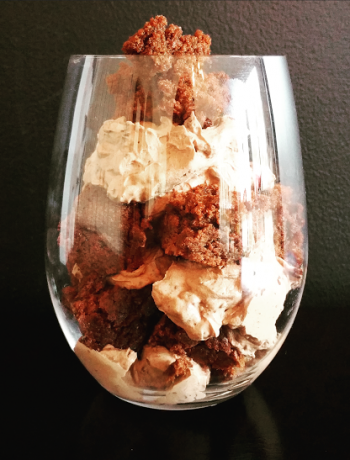 This recipe can also be easily doubled – mix for 1 1/2 minutes, scrape down, the mix for a further 1 1/2 minutes. 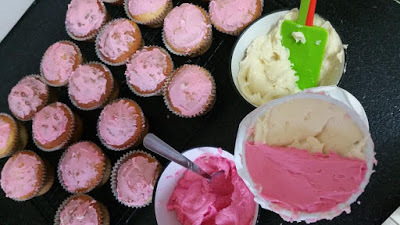 Perfect Buttercream Icing – easy to pipe and sets nicely! 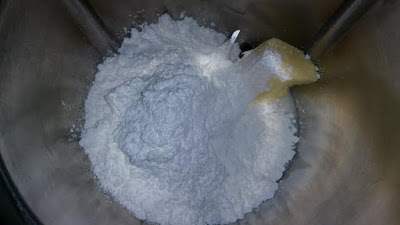 Add the above ingredients into the bowl - mix 1 1/2 minutes/Speed 5. Place all ingredients into bowl and beat until light and fluffy. I've NEVER iced my cakes or muffins, I've always thought it's too hard. I've just made this and I'm now reconsidering my decision. I think I'm now converted. 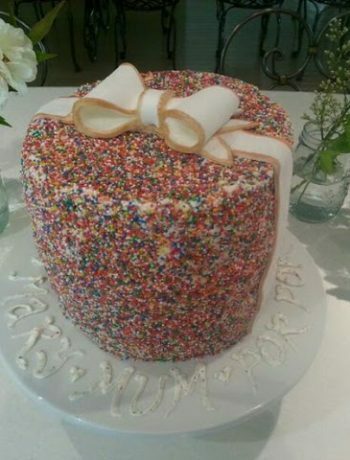 This is the best icing I’ve ever used. 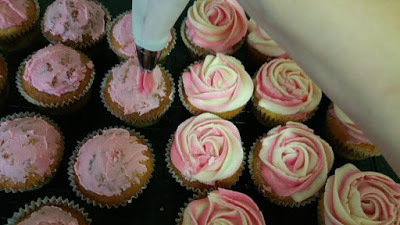 Ever birthday or event, I try a new icing recipe in hopes I find one that actually lets me ice cupcakes in a cute professional (well you know the swirl I’m talking about) and every year I spend an hour grumpy. 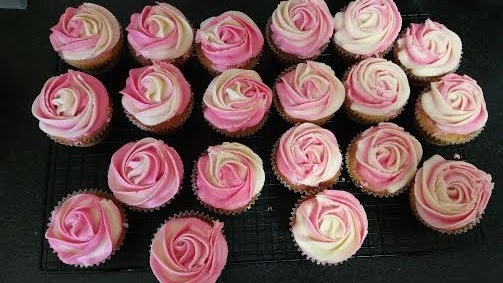 I just iced 12 cupcakes in minutes, they came out amazingly. On a night where my 2 year old won’t sleep, and my soon to be 5 yo needs cupcakes for school, this was a life saver.